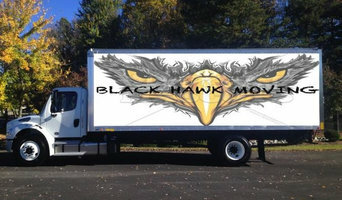 Move It!, LLC is a woman-owned and operated moving and hauling company that services the Denver Metro area and surrounding cities. We offer full service moves to residential and commercial properties. Move It! focuses on delivering a signature move with a personal touch. 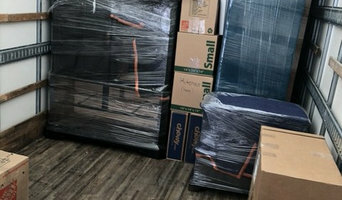 By giving our clients step by step instruction on what to expect during their move, will help eliminate any stress that is associated with the actual moving experience. Our moves come with a free consultation of the services offered. Move It! tailors moves to accommodates our clients moving needs and will assure them that their belongings are being handled in the utmost care. 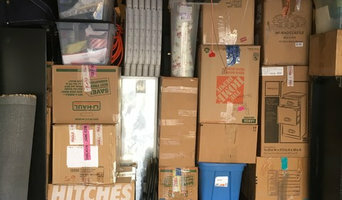 Dunn Rite Moving and Storage was founded in 2011 by Cynthia Bell. She and her children moved to Colorado from Texas, while she was already in the moving industry. Cynthia started her career in the moving business as an over-the-road truck driver for a locally-owned moving company in Denver in 1999. She progressed into the office as a moving consultant, then moved on to dispatch. Eventually she ended up as president of the entire company and has been servicing local and long-distance moves ever since. Cynthia is field certified in loading, moving and packing. She runs crews up to eight men and three tracks on a single home job. Dunn Rite has dispatched as many as 20 men and 10 trucks in a single day. Cynthia and her children still reside in the Front Range area in Colorado today. With her leadership, Dunn Rite thrives in all aspects of the moving industry. With a Christian and professional attitude, Cynthia continues to provide amazing service to each of her clients. She takes a hands-on approach with pride and care for each and every move, delivering outstanding client satisfaction. Give Dunn Rite the opportunity to service all of your moving needs. Let go of your moving worries and let us do the rest. Thank you. 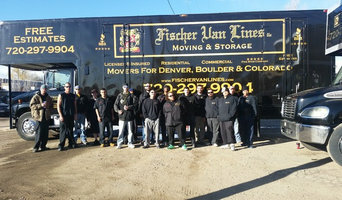 We are a family owned moving company here in Colorado focused on delivering an Exceptional service . We take the time to understand what is important to you and your family and execute a job well done!